What is the Forward Intelligence Team? 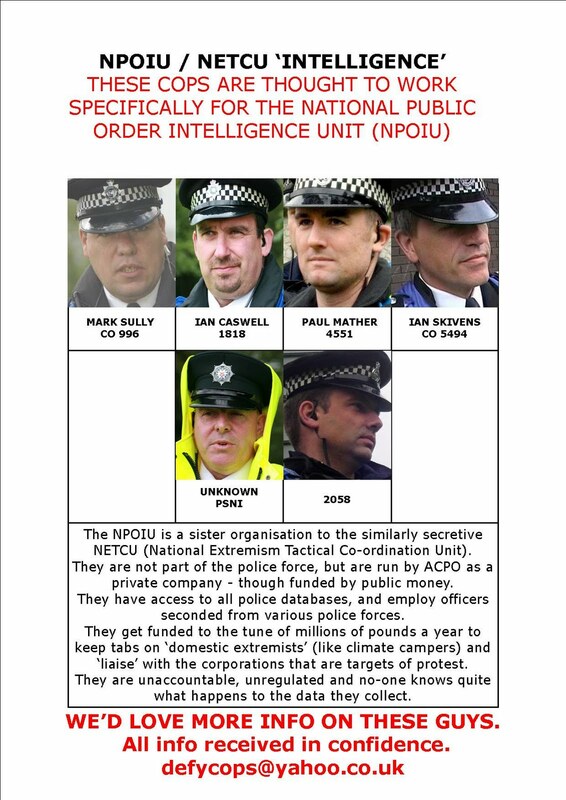 Forward Intelligence Teams (FITs) are two or more police officers who are deployed by UK police forces to gather intelligence on the ground and in some circumstances, to disrupt activists and deter anti-social behaviour. 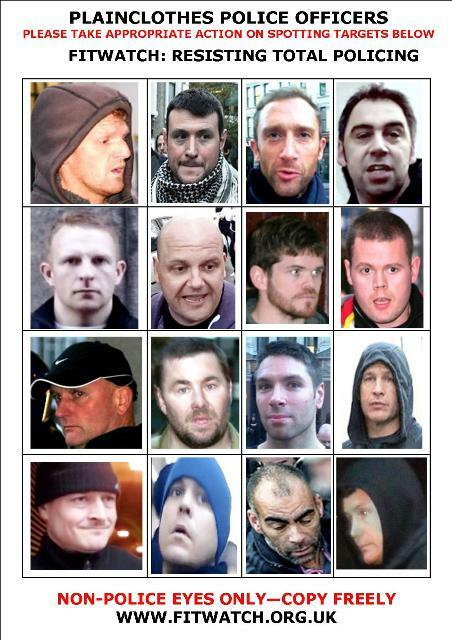 They use cameras, camcorders and audio recorders to conduct overt surveillance of the public. An unsuccessful legal challenge has been made against their use of overt surveillance, but in 2009 the Court of Appeal ruled that they must justify retention of photographs on a case-by-case basis. 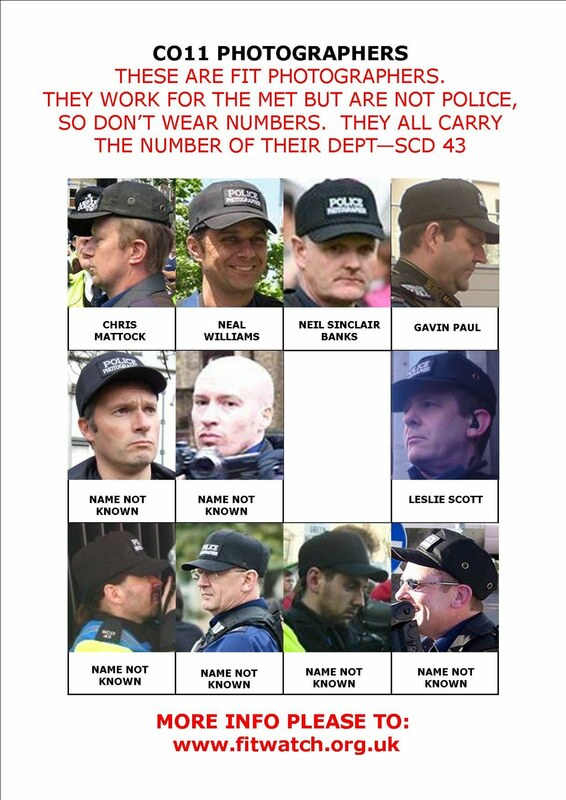 Any retained information is recorded on the Crimint database. Political activists have criticised FITs and said that they feel the aim of FIT deployment during protests is to prevent legal protests. Journalists have also complained that FITs attempt to stop them photographing protests and that they conduct surveillance of journalists. 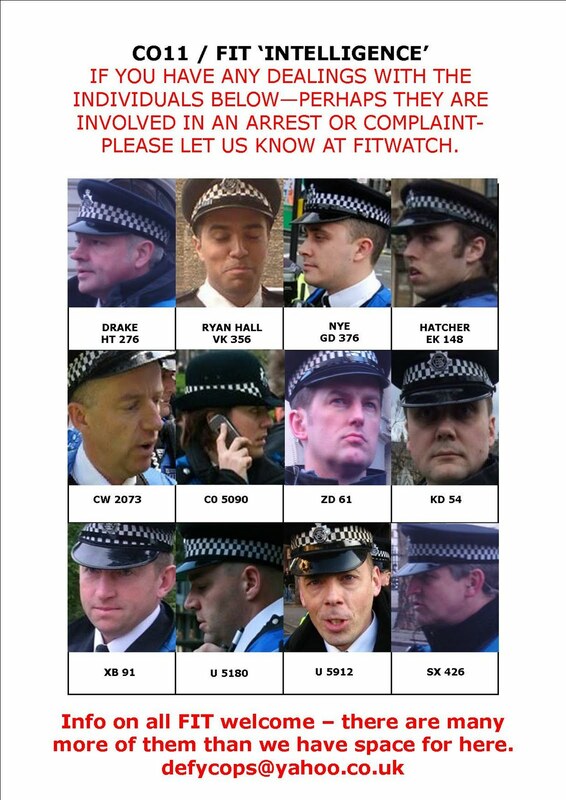 A campaign group, Fitwatch, formed in 2007 that aim to obstruct FITs and conduct sousveillance on the officers. 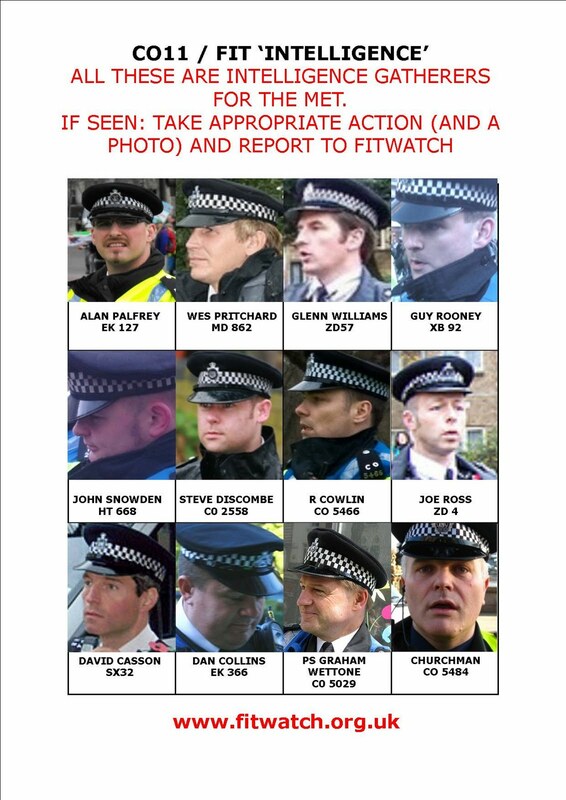 Two members of the group were arrested at the 2008 Climate Camp on obstruction charges. A similar police surveillance unit, the Video Intelligence Unit is operated by Greater Manchester Police. 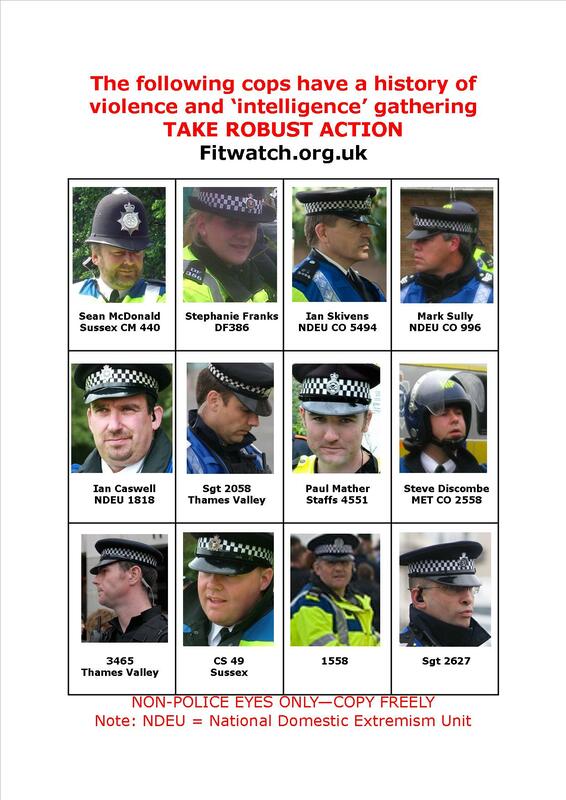 In June 2010, the Home Office announced it would review the use of FITs during public order policing. Who are the Forward Intelligence Teams?